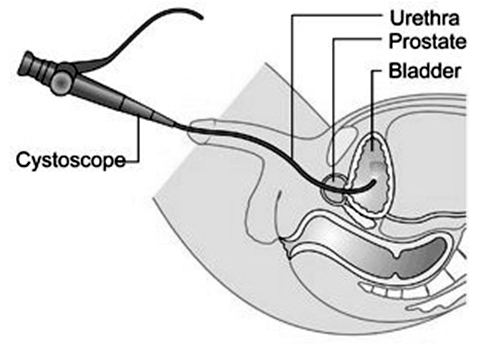 Why do we reprocess endoscopes? 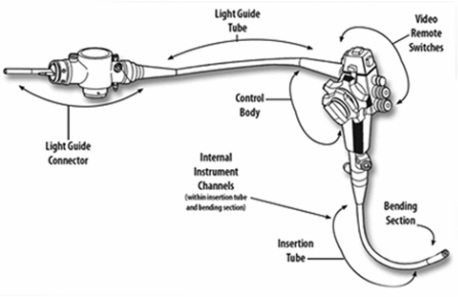 All surfaces exterior and interior on the flexible endoscope need to be pre-cleaned, leak tested, manually cleaned, high level disinfected, dried and the stored as defined by SGNA 2010 Best Practices. Where does the cleaning process start? 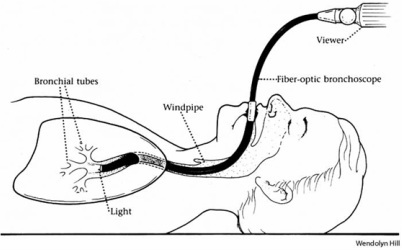 Cleaning starts at the bedside once the scope has left the patient and then travels to a reprocessing department either in the general area of the procedure rooms or down to the MDR (Medical Device Reprocessing Department.) Our Reprocessing solution can be placed in either department.